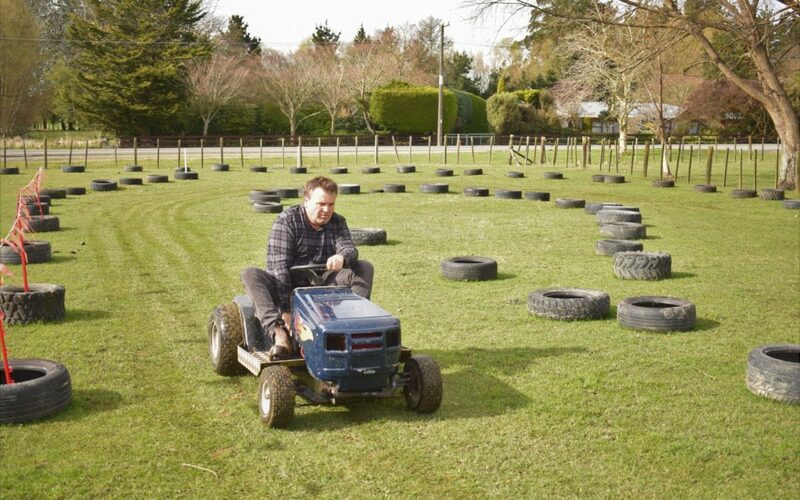 Eketahuna’s Alan Gray organised a ride-on lawn mower race in his front paddock last year as something “comical” for his wife to enjoy as she battled with cancer. “My wife, Megan, couldn’t go too far so we brought the fun to her,” he said. “I thought it would be something solely for my wife to laugh at. “She thought it was the ‘most-stupidest thing’, but she went around,” he said. This weekend, he will run the event again, but without Megan present. Megan, lost her battle with stomach cancer in April at the age of 42, but Gray wanted to run the mower race again to support Arohanui Hospice. It’s all in the name of fun, he says ahead of today’s Eketahuna Mower Race. There were eight entries last year but this year, Gray says there will be an all-in qualifying race before the men’s, women’s, children’s and golden oldies classes. Each race will be over five laps. There will also be a relay race. He said some of the seven mowers already registered for this year’s race have been worked on and could reach a speed of 70kmh. 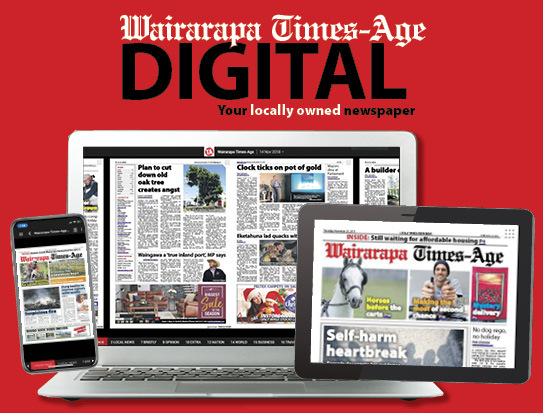 Most Eketahuna businesses have chipped in, providing spot prizes and trophies for the day. 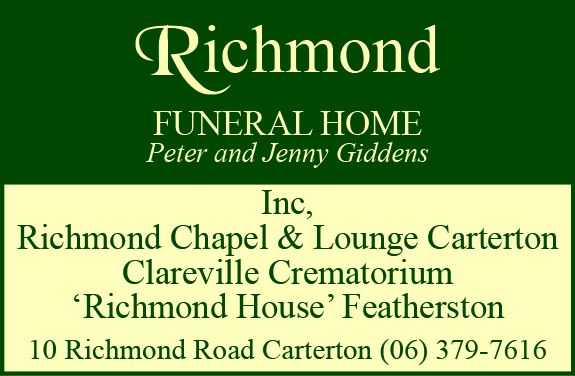 The Megan Gray Trophy will be up for grabs again along with the new Fiona Elton Trophy in honour of an organiser and Eketahuna woman, who is currently battling cancer. While Gray will be behind the barbecue this year, he said he just wanted to host a “fun day out and raise money” for the community. Most of them would have some connection to the hospice, he said. Arohanui Hospice provides specialist 24-hour palliative care and support to patients’ families in the Tararua District. Last year, the hospice cared for 81 people. To enter a mower in the race, contact organisers via the Eketahuna Mower Racing ’18 Facebook page. Racing starts at 10.30am at 37, Newman Rd, Eketahuna. Entry is by gold coin donation.